When it comes to your family's well-being, cutting corners is not an option. That's why Young Living has pioneered a stringent process to ensure that you get superior oils, starting with pristine fields and ending with your family. From Seed to Seal, you know exactly what's in each bottle and product you receive from Young Living: the very best essential oils. High-quality oil starts with high quality seeds. Seeds and starts are handpicked based on their potential to produce potent essential oils. Young Living's selective process means high levels of bioactive compounds in each botanical. All of Young Living's farms emphasize sustainable growing and harvesting. Co-op farm practices are verified to match Young Living's proprietary Seed to Seal Standards. Global farms provide a rich supply of essential oils for members around the world. Young Living's distillation process marries cutting-edge innovation with time-tested techniques. Young Living's gentle yet effective distillation protects the oil's delicate constituents. Select oils are carefully cold pressed or resin tapped. Young Living tests to ensure that no oils are diluted, cut, or adulterated. Internal and third-party labs ensure quality. Testing verifies that Young Living's oils meet and exceed industry-leading standards. Essential oils are bottled in UV-protective amber glass at Young Living's Utah facility. State-of-the-art equipment bottles and labels each product in the dedicated clean facility. Single-source shipping goes to families around the world. A few years ago, I had the opportunity to walk the fields of Young Living’s St. Maries, Idaho farm while while listening to Young Living’s founder, Gary Young, teach at a leadership retreat. It was amazing! Do you know where your oils come from? One thing that has changed my life for the BETTER is using authentic essential oils. Many companies market their essential oils as pure or premium quality, but the reality is they do not have a clue what quality their oils are or the conditions the plant material was grown in and distilled under. It is rare occasion when representatives of an oil company actually travel to where the oil is actually being distilled. Oil brokers have gone so far as to inquire about the specific levels of oil constituents Young Living standards require. They are willing to supply oils with whatever levels of the constituents Young Living wants. Hmm. Seems like they are mixing up a batch of perfume in a lab, doesn’t it? When Young Living purchases essential oils from outside sources, they make sure the plants were grown in optimal conditions, distilled to Young Living’s high standards, and then held in quarantine until it is thoroughly tested to ensure its auhentic quality. From Seed to Seal, Young Living is directly involved with the whole process of creating essential oils. 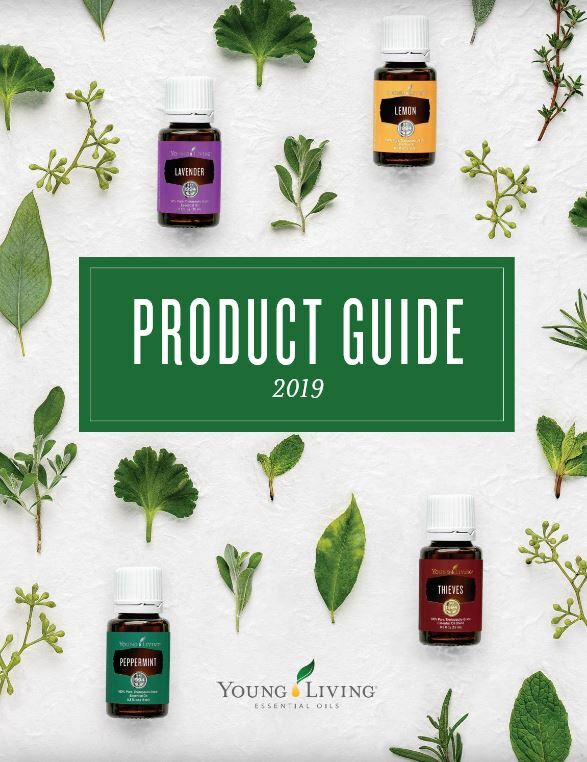 From choosing healthy seedlings and using organic growing practices, to harvesting at just the right time and distilling at the optimum temperatures, Young Living knows what they are doing when it comes to producing authentic essential oils. As with any successful company, Young Living’s 20 year success story is founded on unswerving commitment to providing the highest grade essential oils on the market today.